Ochre Health, Australia’s leading medical services organisation focuses in providing a wide range of healthcare services. Our practice is well-equipped with a patient friendly waiting area, electronic charging stations, self-service check-in kiosk, and quality staff breakout and meeting spaces that creates a comfortable and welcoming environment for both patients and GPs. 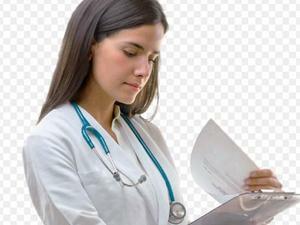 If you are looking for permanent GP work in Australia, Visit www.ochrehealth.com.au/ or call us @ 02 8356 3100 now.